Hello there!  We’re Shed Social, a branch of Shed Marketing that’s dedicated to advertising on social media. We’re particularly experienced in Facebook advertising, so when it comes to finding your perfect audience amongst Facebook’s 30 million monthly users in the UK, we know exactly how to find the needle in the haystack. Because we’re already an established marketing agency, Shed Social can offer much more than the average social media advisor. From cutting-edge design to engaging copy, we can provide everything you need for each step of your advertising campaign. Then, using detailed targeting tools, we ensure your advertisements are shown to your ideal customer, and only them. We find that this is much more effective and a lot less expensive than, say, running a national TV campaign. So, whether you’re looking to increase bookings, boost sign-ups or sky-rocket your sales, we can provide you with all the tools to get the right people to your business or website.